Velashape III is a noninvasive body shaping treatment, offers a quick, noninvasive fix for stubborn cellulite—those areas that refuse to look smooth and toned despite countless kale salads and trips to the gym. It works by combining four different technologies: infrared light (IL), bipolar radiofrequency energy (RF), suction and massage, to give you smoother-looking, less dimpled skin. Who Is Velshape III For? Our Velshape III can be used on all patients seeking cellulite reduction and /or circumference reduction. The Vela Product line is the only non-invasive body shaping product to combine four different technologies including IR (infrared), Bi-Polar RF (radio-frequency) and mechanical tissue manipulation using pulsed vacuum and massage rollers. The combination of the IR and vacuum coupled RF technologies causes deep heating of the connective tissue including the fibrous septae which in turn promotes an increase in collagen depositing and local cellular metabolism resulting in a localized reduction in skin laxity and volume. The additional mechanical tissue manipulation of the Vela causes an immediate increase in circulation and lymphatic drainage, both essential components for healthy skin structure. The non-invasive Vela line is the only system to combine 4 technologies creating a synergistic effect when treating the appearance of the skin. The unique mechanism of action of this product line enables a very safe, comfortable and effective procedure. The best part is there is no discomfort or downtime! A minimum of four sessions, spaced 2-3 weeks apart are required for proven results. The cost is $1400, for the four treatments however, we are offering a special limited time offer of a FREE treatment on your package, which is a $350 savings! That means it’s just $1000 for all 4 treatments. 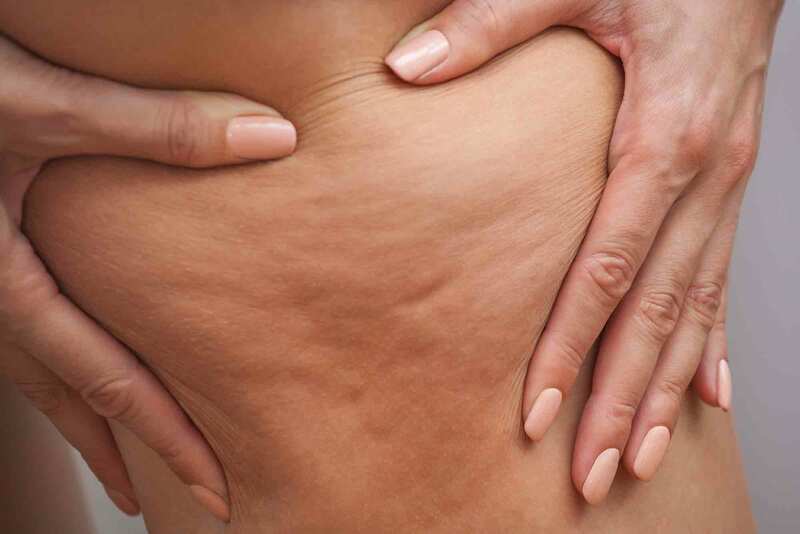 Does Ultrasound Fat Cavitation Work? All Medical Services Provided By Better Off Medical Inc.
*Restrictions Apply. This offer cannot be used with any other offer or exchanged for cash or credit.